Banjul is the capital of the Republic of The Gambia (also called Islamic Republic of The Gambia), a small country in West Africa. Banjul was the second city to formally participate in Interfaith Cities, under the signature of the Lord Mayor Abdoulie B J Bah. 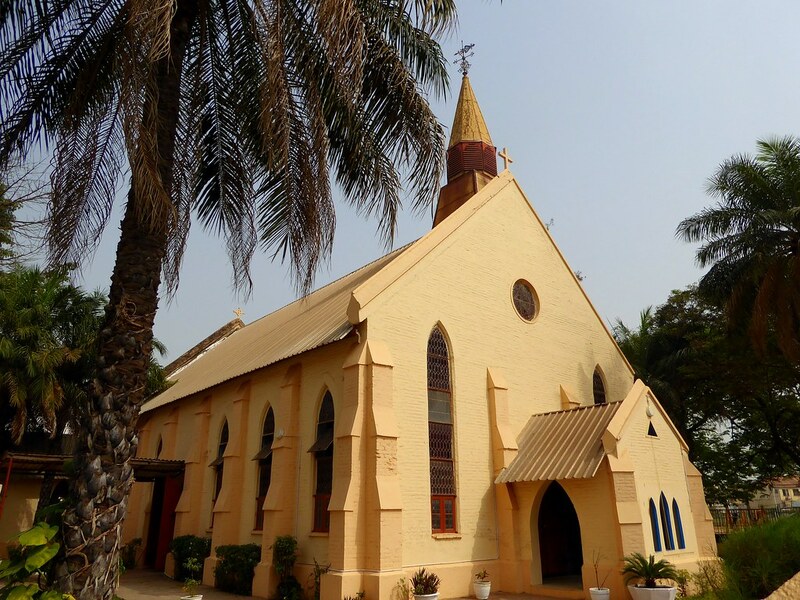 Banjul has a majority Muslim population but is highly regarded for its interfaith harmony. 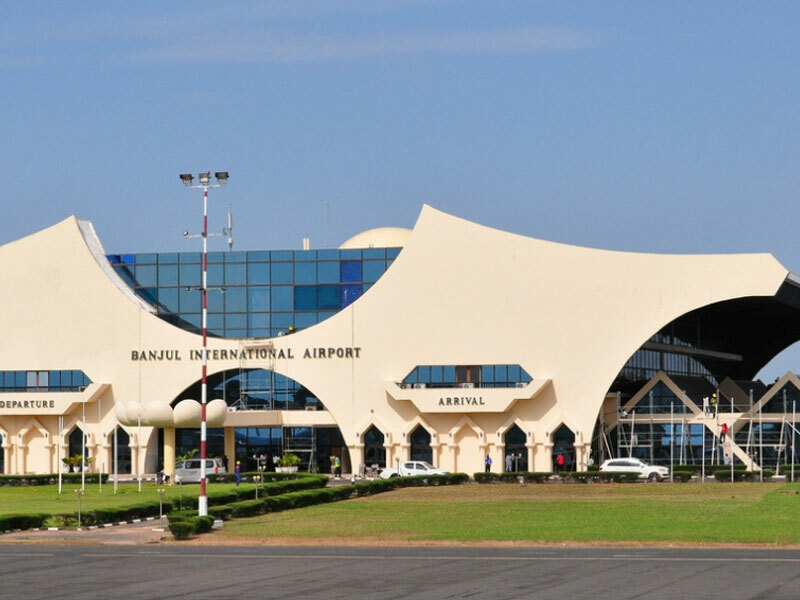 Banjul, officially the City of Banjul and formerly known as Bathurst, is the capital of the Gambia and is in a division of the same name. The population of the city proper is 34,828, with the Greater Banjul Area, which includes the City of Banjul and the Kanifing Municipal Council, at a population of 357,238 (2003 census). Banjul is on St Mary’s Island (Banjul Island), where the Gambia River enters the Atlantic Ocean. The island is connected to the mainland to the west and the rest of Greater Banjul Area via bridges. There are also ferries linking Banjul to the mainland at the other side of the river.